Google+ What I Made Today: Tablecloth Apron . 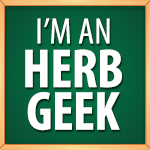 . .
You may, or may not, be aware that I am making standard herbal and Nature-related products for sale for the first time in many years. 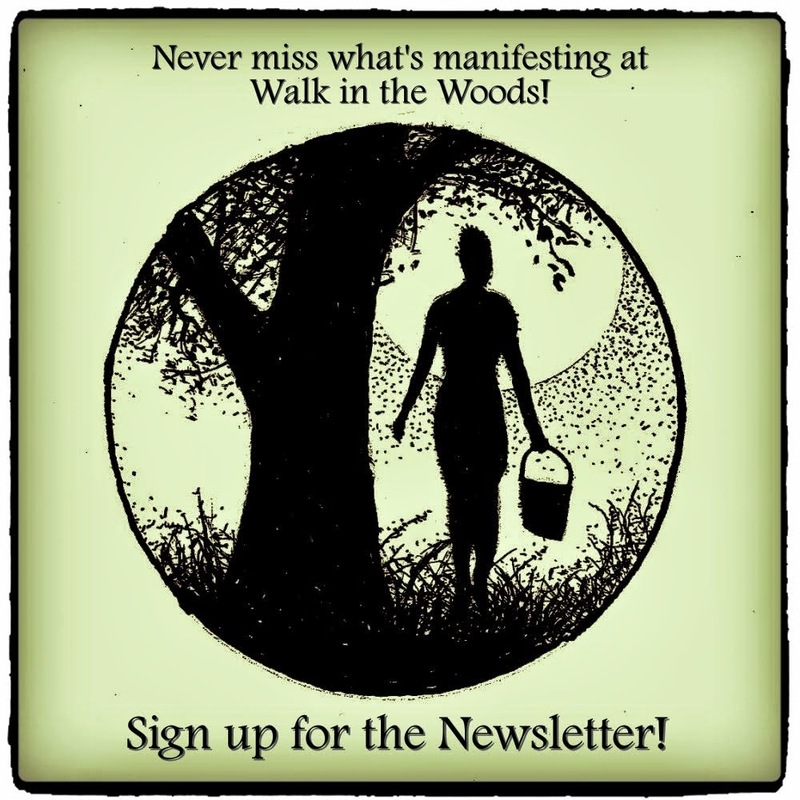 In fact, I will be vending at earthstock in Plainville, CT as well as offering my ever-popular weedwalks and doing some recycle/upcycle demonstrations. I have a cash box from the old days, but decided I would prefer a light-duty utility apron with multi-pockets to manage any dollars and other handy items. 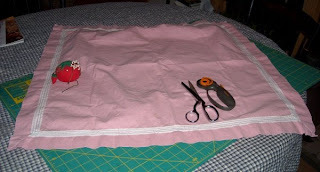 As I considered what salvaged or scrap fabric to use I remembered the little card-table sized tablecloth that I got from my mom with the matching napkins. It had small holes and rust stains where the napkins had been pinned to it for probably some 30-years or more. I can't remember the last time my mom played bridge, and I'm certain this was its purpose. In that little faded-drab-pink tablecloth I saw my apron. A few cuts . . . Some piecing and stitching . 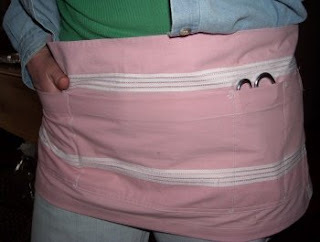 . . and I had my new little four-pocket apron. Plus, with the small pieces that remained I created two more bookmarks. And what is old is made new again! how gorgeous!!!!! and rosie pink too... how perfect!!!! Yes. I've been making peace with pink.